Whether you manage a fleet or you’re driving a personal car, having a crash is never a good thing. The important thing to remember is that these things happen – the main priority is that everyone is safe and well. The next most important thing is that you get your car back on the road as soon as you can. This usually means auto body repair. When you’re shopping for a reliable panel beater, it’s really important that you get an accurate repair estimate. Unfortunately, not every business is trustworthy and some will charge you a significant deal more than it costs to fix your car. 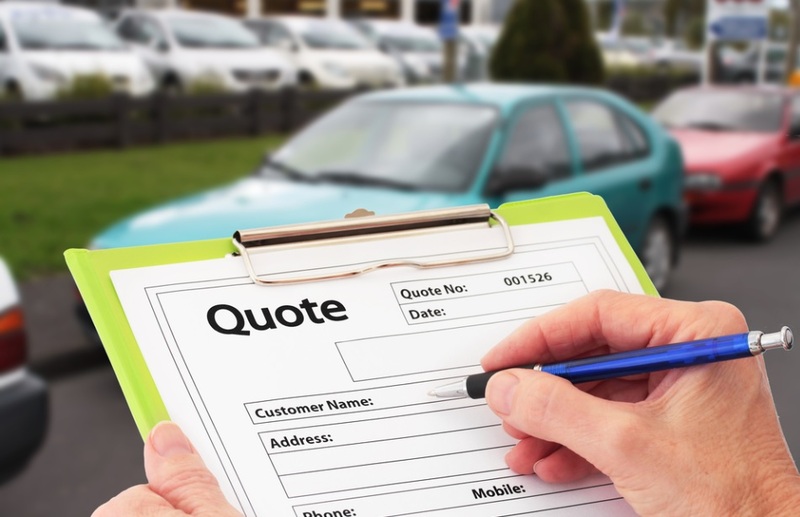 Let’s take a look at how to get the most accurate quote for the car repairs you’ll need. Provide as much information as possible to the mechanic, technician or panel beater who assesses your car. The more you know about the problem or damage, the more they will be able to give you a realistic quote. Without a visual prompt, it is difficult for the body repair shop to estimate exactly how much of a bill you’re going to face. Its always best to bring your car in to the panel shop for a quote as there are many factors that determine how a repair is undertaken and they cannot always be depicted in photographs. Especially when you don’t know where to look. But if you have to email or text them some photographs make sure you get both close up and far back shots of the damaged area. A close up photo will show the depth and severity of the damage, while a far back shot will show the effect to surrounding panels and the exact location of the damage. As a guide, the entire car should be visible in the far back shot. It is also important to include a front and rear photo of the car for model identification as well as a photo of the ID plate (this is not the compliance plate). It is usually located under the bonnet or in the driver or passengers door jam. It will either be a sticker or metal placard that is mounted on the car body. This includes a VIN number and Build Date (Not Compliance Date), which will ensure accurate identification of your car. Besides, you should always photograph any damage that occurs to your car for insurance purposes. In this age of smartphones, you’ve got no excuse! It’s worth noting that getting a car body repair quote from an experienced panel beater tends to pay off. This is because they have a reputation to uphold and are highly professional in their work. An experienced panel beater is much less likely to over-quote you for this reason. Another way to gauge the actual cost of your car repairs is to get a few different quotes and see how well they match up against each other. If you have several quotes that sit around the same figure and one that is far more expensive, chances are the average figure is the accurate one. It’s also always worth noting what extras you are getting with your quote (if any). Do You Need Auto Body Repair in Melbourne? Montvern Panel Masters have years of experience in the panel beating trade. We’ll provide you with an accurate quote every time and deliver a service that is second to none. If you’d like to book in for a quote, please call our panel beaters on 9874 5899. You can also get in touch with us online.